Take a moment out of your busy hustle bustle life and come and see what your life could be like. 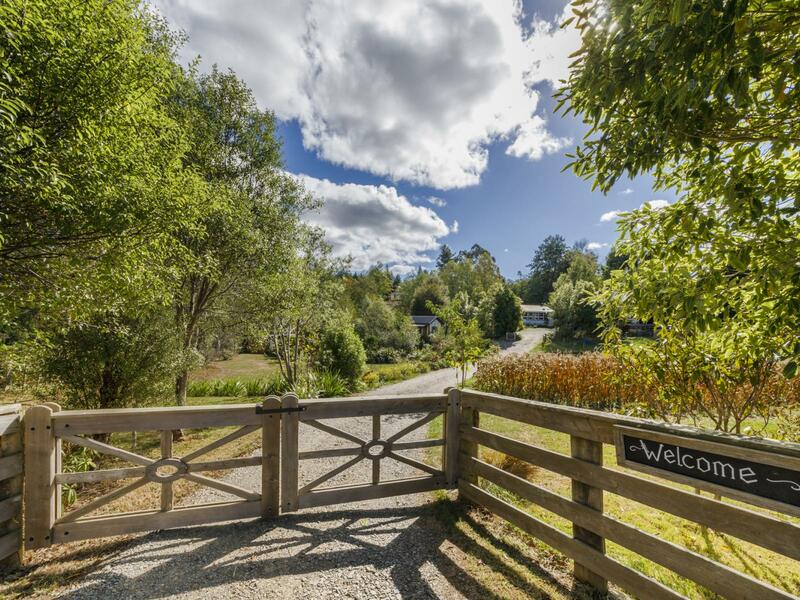 Nestled in the quaint township of Kimbolton you will discover this special slice of paradise. Set on approx. 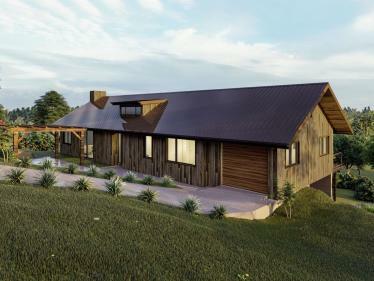 2.5 acres in 3 titles this unique property offers you not only a lifestyle but also an income. The two guest houses, one a 'Tiny House' the other a 'Heritage Barn' are in high demand. Guests rave about the quality craftsmanship, clever ingenuity and beautiful setting. The caretaker's home is an old school house with its own private setting, there is room to add on to this one bedroom home, build more guest houses and to build your own dream home. It really does need to be seen to be appreciated with views of the Ruahine Ranges, handy to Feilding, Palmerston North and just a 2 min stroll from the Five Star Hansens Cafe and Store, local pub, parks and sports fields. If it's time to put more living into your life it is time for a visit to Kimbolton. Call me today.